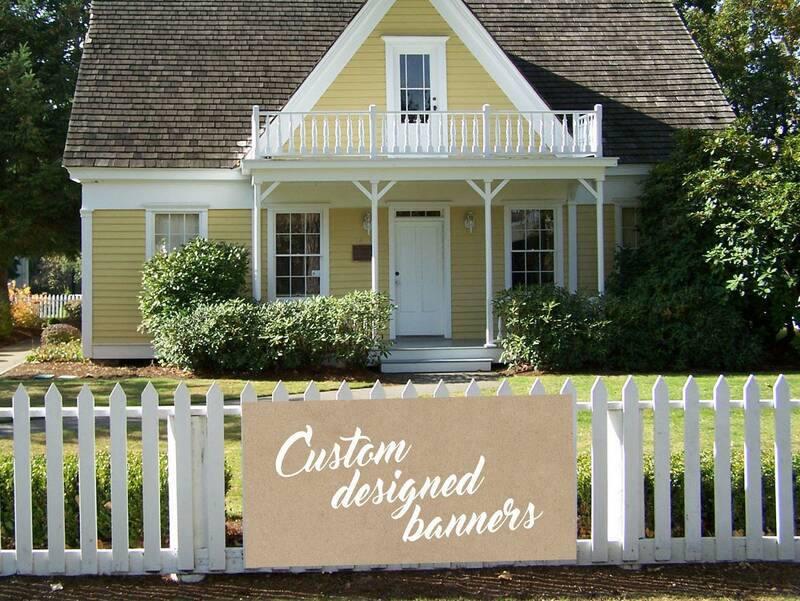 Give your next big event that special touch with a custom designed vinyl banner. 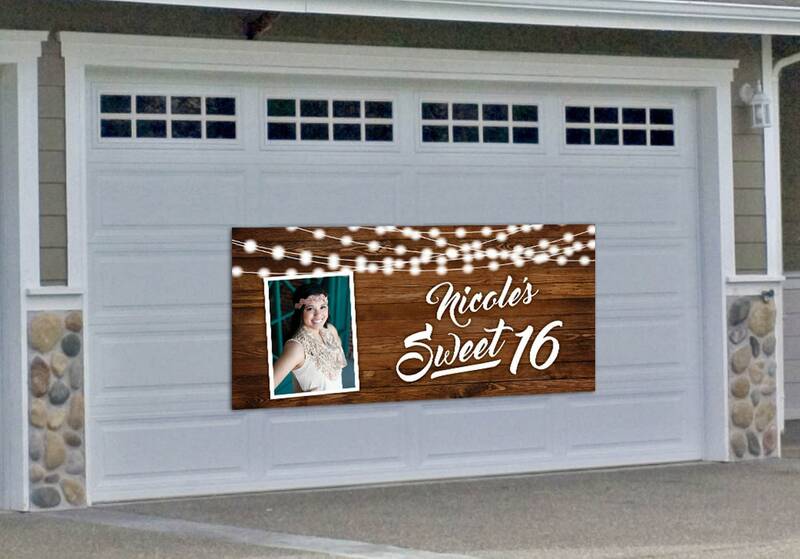 Just give us your information and include any photos you would like on it and we'll create a design we're sure you're going to love. 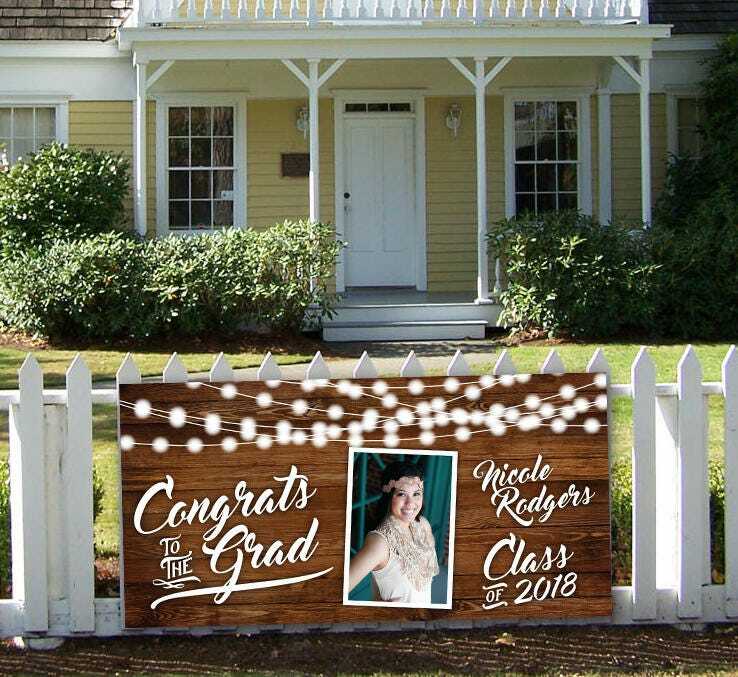 High School Graduation Banner, Photo Graduation Banner, Printed, Affordable, Graduation Party, High School Senior Photo, Party Banner, Cheap. 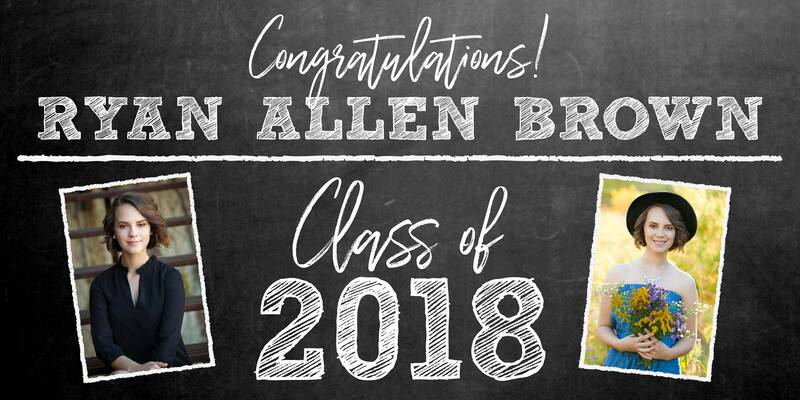 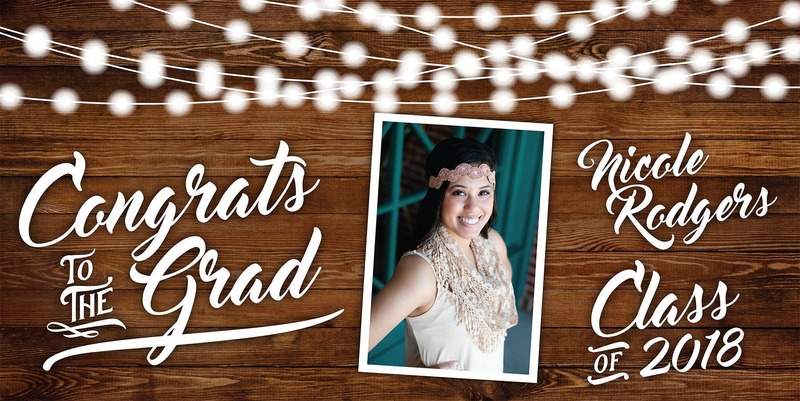 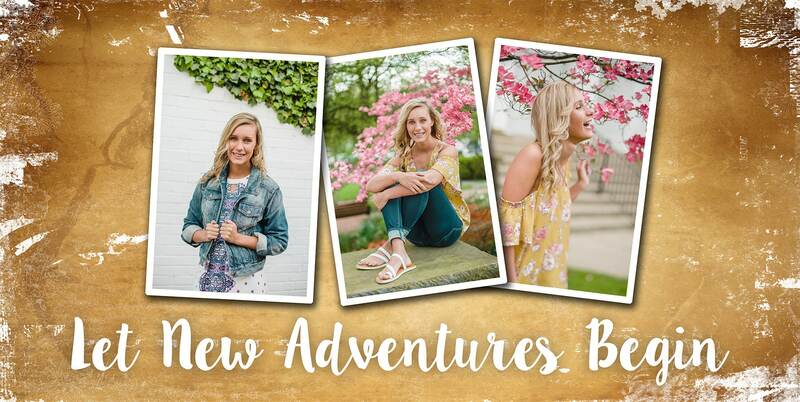 What better way to announce your child's success than with a graduation announcement. 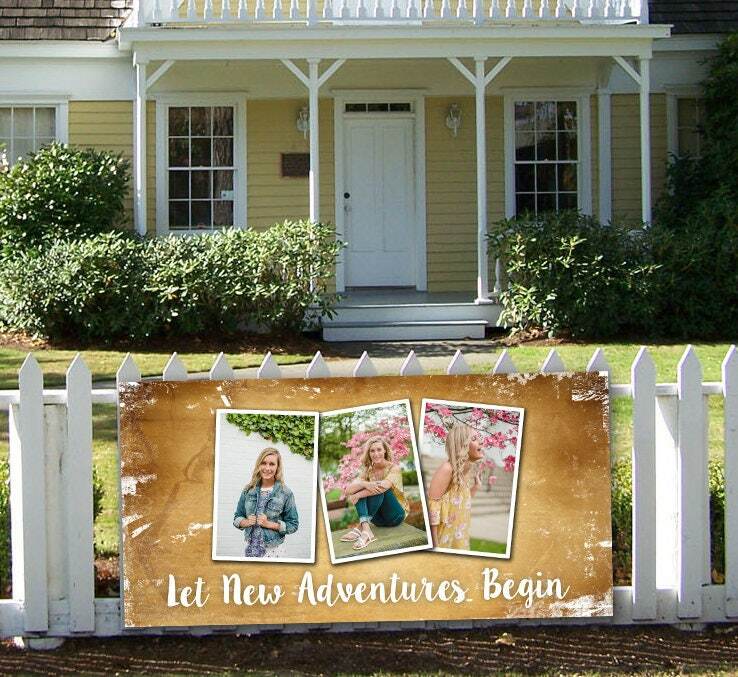 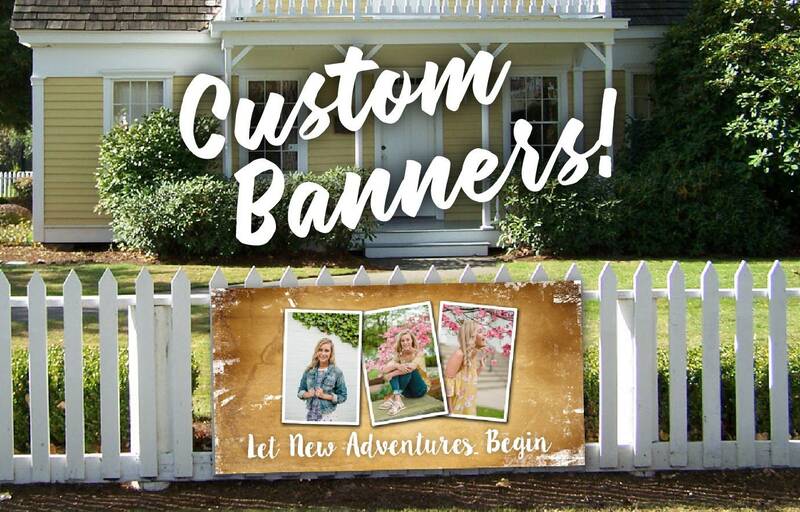 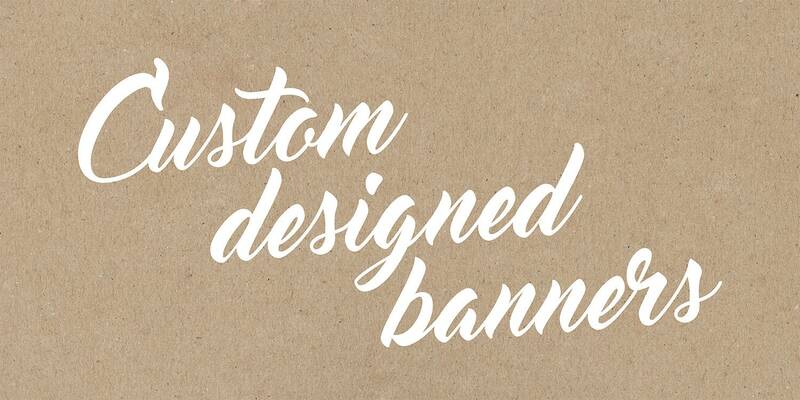 All banners are printed on a premium 13 oz material and are customizable.